As the discourse around driver and fleet safety pick up pace, Netradyne is pushing forward vision intelligence to understand vehicle movement on the road. “Our goal is to develop technology that provides complete context around driver experience. In simple terms, being able to watch literally with our intelligent camera systems - every minute of the driving day of each driver and with as much information as possible,” said Pandya. Netradyne’s sensors and situationally-aware cameras provide a 360-degree vision around the truck and record data in high definition, which is then sent to AI and deep learning models which detect and characterize positive and coachable driver behavior. 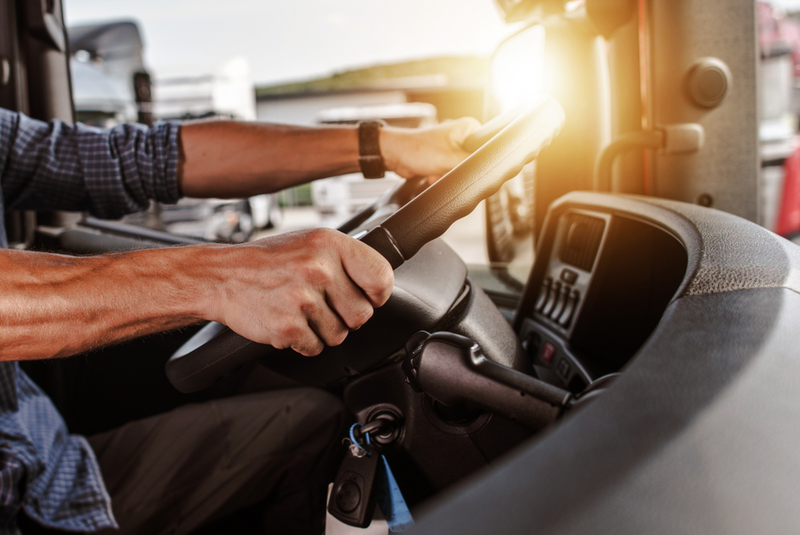 The company provides feedback to the driver and the fleet manager through a cloud-based dashboard solution, all in real-time. “It is not just about coaching the driver in the long run to make them a safer and better driver to retain, but also about more immediate interaction with the driver when there is a potentially unsafe event that is imminent - like collision or a distractive moment,” said Pandya. Netradyne has built out a team of engineers, many of whom hail from chipset giant Qualcomm (NASDAQ: QCOM), with Pandya being one amongst them. The collective experience of being in the business over the last decade has helped Netradyne edge out its competition, as it continues to work on comprehensive driver related analytics in real-time. A lot of the processors that rival companies utilize are underpowered by nearly 30% compared to the computing power that Netradyne’s processors have, felt Pandya. With the money raised in its Series B, the company is looking to increase production volume, and ship pallets every week from its factories to its distribution centers in the U.S., its field support teams and partners. The company is also doubling down its sales and marketing segment around the current product, while also putting the foot in the door on further hardware development. “We are already looking at our two or three generations of product derivatives to serve different driver safety market segments. We are going to improve costs and raise the performance envelope because we think there is a whole lot more to do in the area of deep learning and vision analytics,” said Pandya. The company is branching out into a few areas that cut parallels with its core business - data analytics for the insurance industry and the business intelligence community that has a lot to gain through transportation-related information. Netradyne is hoping to keep an eye on advanced vehicles development as well, for instance, autonomous driving technology that would require high definition vision maps of roadways and road-related objects - a future challenge for the startup’s engineering team.